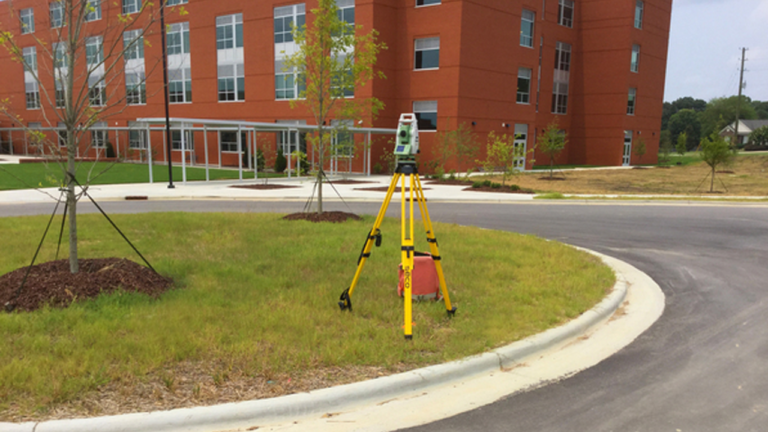 SEPI is a preferred provider for land surveying services for Wake County Public School System (WCPSS), the largest school system in the state and 16th largest in the nation with over 160,000 students. 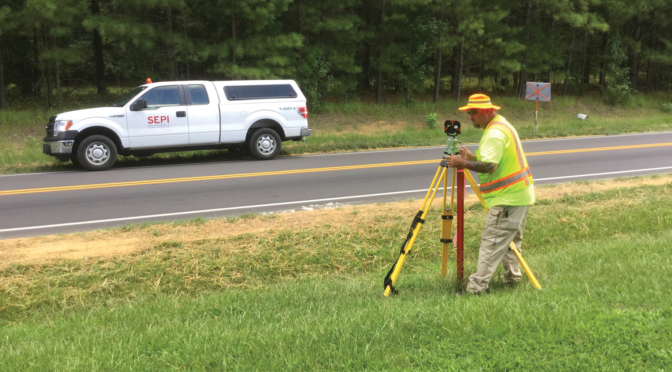 SEPI has been reselected for the Wake County Public School System Master Land Surveying Services Agreement for the 2018-2020 term. 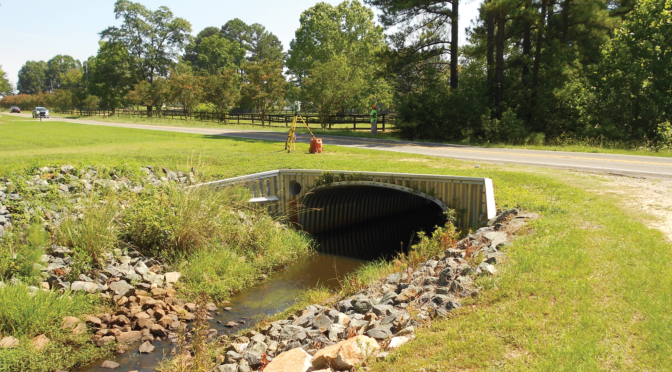 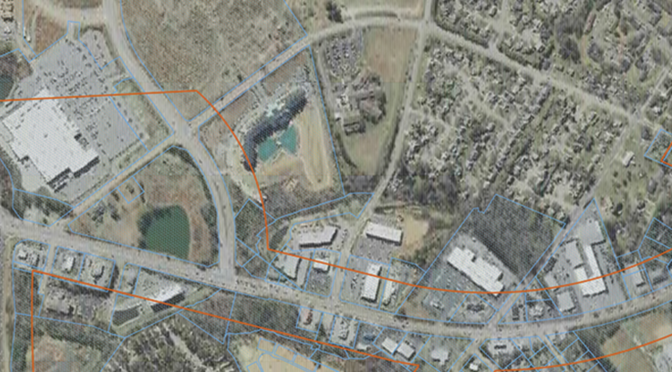 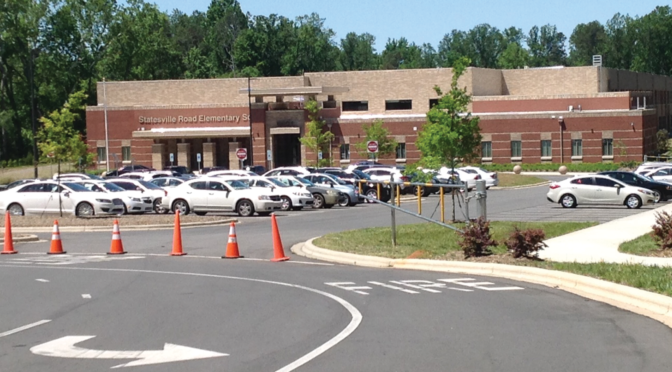 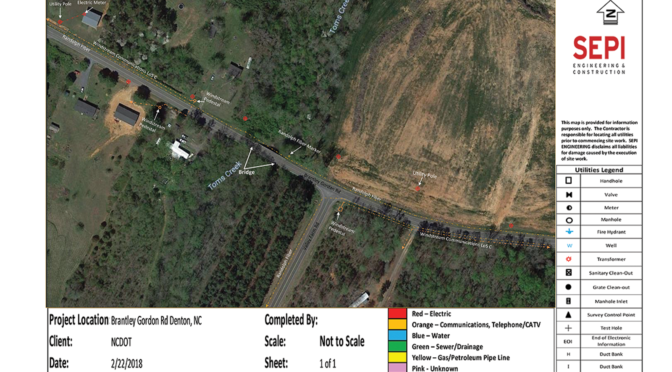 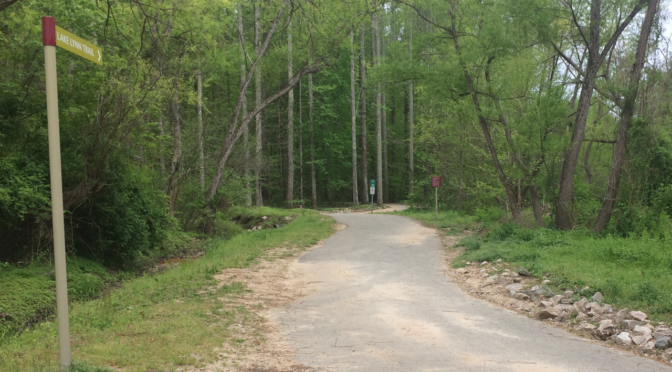 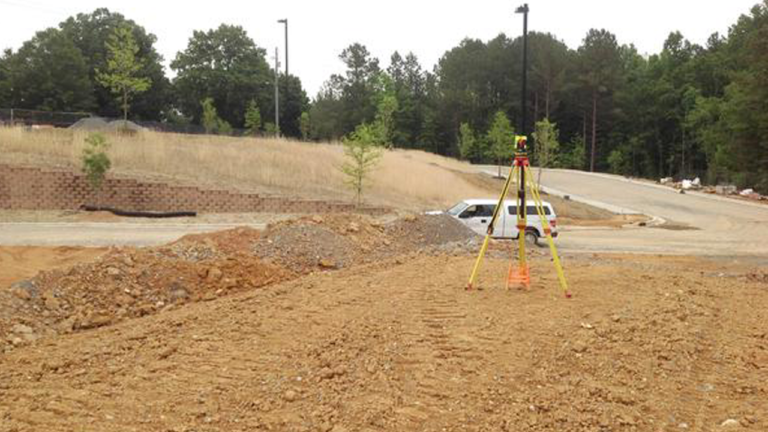 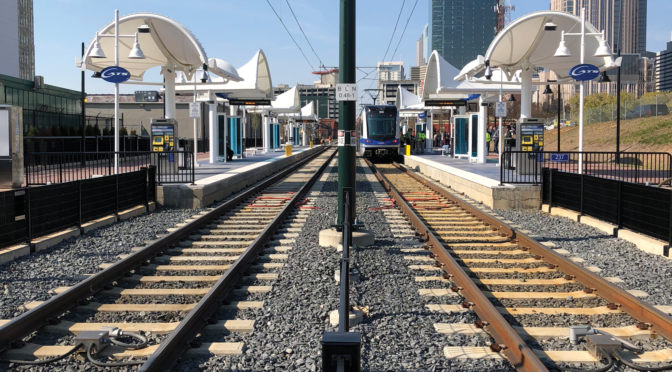 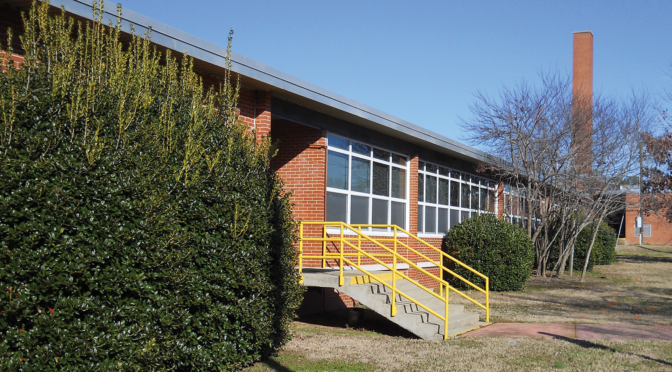 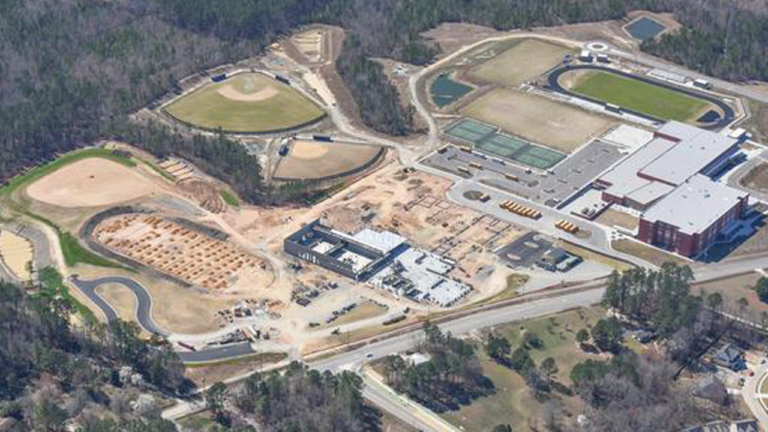 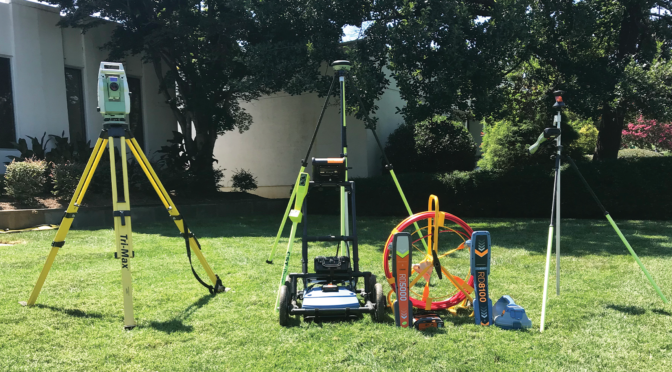 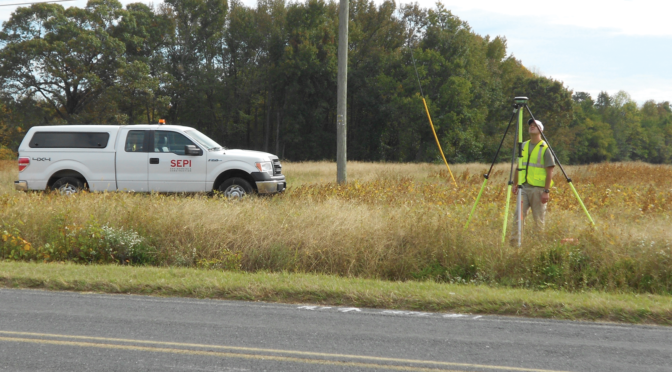 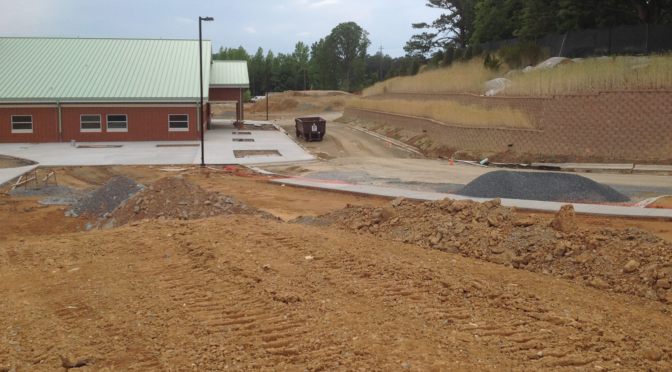 WCPSS has depended on SEPI over the years to provide land surveying services to meet ambitious schedules for important design and construction projects. 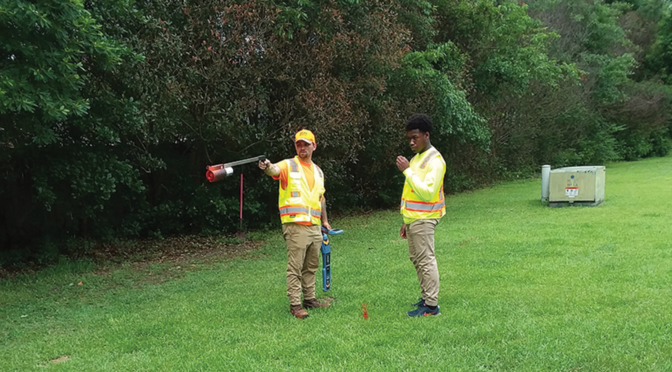 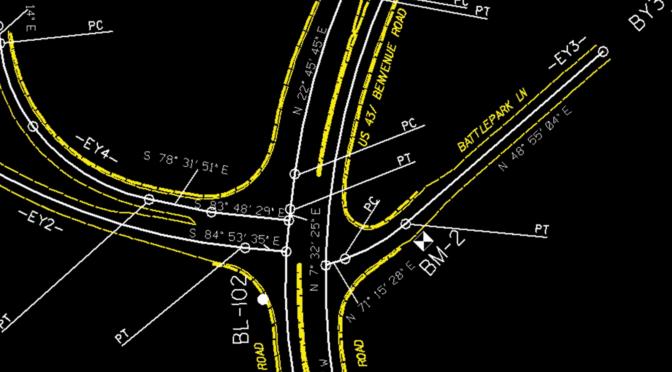 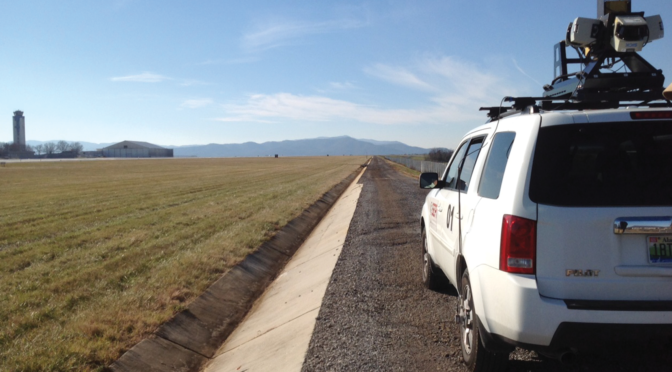 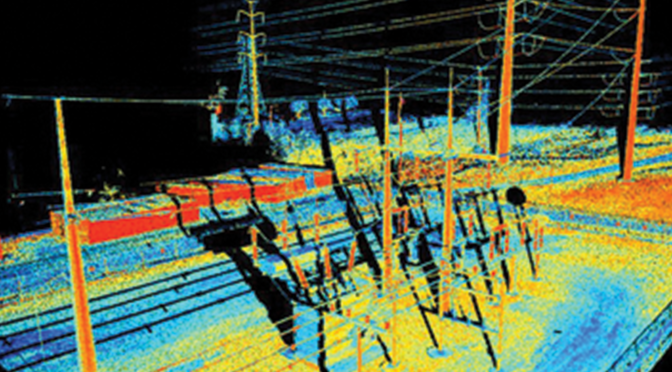 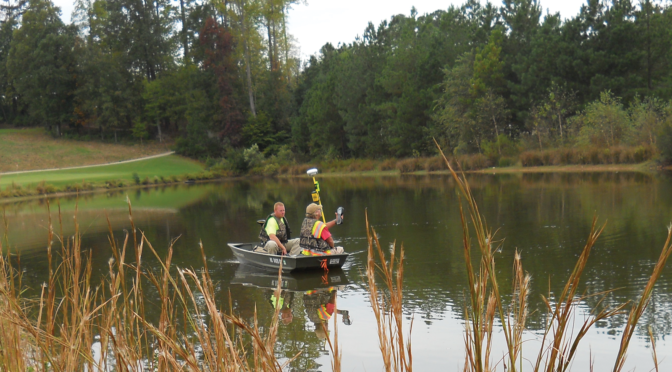 Typical services provided include boundary surveying and mapping for property acquisition; topographic, route, and wetlands surveying and mapping; as built surveying; and easement acquisition or dedication surveying.